When I usually get these bumpy breakouts, they appear in groups on my forehead. Most of the time, when I get these minor acne outbreaks, I would assume it’s caused by a reaction to a moisturizer or face wash, but that wasn’t the case. I did some research on what can cause them and I realized, my pores were crying for help. Wash Your Bonnet/Scarf More Frequently and Separately. I realized a big contribution to my forehead breakout was the build-up of products from my hair and face. I’ve honestly been slipping and haven’t washed my bonnet in a couple of weeks and when I did, I washed it with the rest of my clothes, which I don’t recommend. The type of bonnet I use has a wide black band that protects my edges and tends to lay on my forehead. I realized how much oil and product must be living on my forehead causing my clogged pores, so now I hand wash my bonnet every week with Urban Hydration Lemon vegan laundry detergent. I use it because it’s a way more gentle than my Tide detergent and I don’t want anything else to irritate my skin. Use A Charcoal Mask In Affected Area(s). Charcoal masks, face washes, and moisturizers are great for clearing out your skin’s impurities and unclogging pores. Since I work from home and I don’t particularly have to get glam in the morning, I apply my charcoal masks twice a day to the affected area— once in the morning and again at night. If you don’t have this flexibility, I recommend washing your face twice a day with a charcoal face wash/moisturizer and/or applying the mask at night. 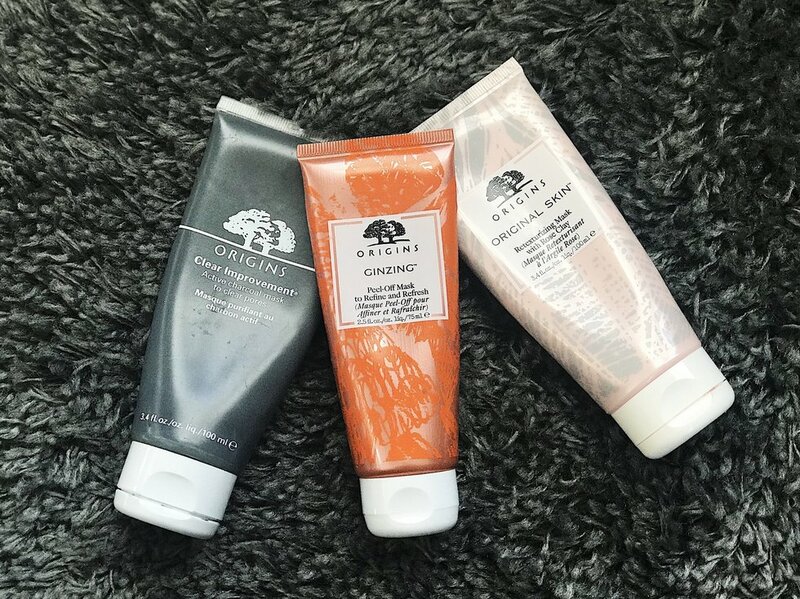 I also used a charcoal-infused peel off mask twice a week to make sure I’m really cleaning out my pores and a retexturizing mask to give my face a deep clean and reduce the appearance of pores. This may sound simple, but it’s very important. You can follow every other step, but if you miss this one, then it’s pretty counter-productive. I would refrain from wearing your hair in your face until your pores are cleared and allowed to breathe. Even if you’re using natural products, it can be a lot of build-up from both your hair and skin. Ideally, you should change or wash your pillowcases every week or every other week. Acne breakouts can not only stem from your hair, but your sheets as well. Just think about this, our skin tends to rejuvenate and repair itself at night, so why not give it a clean environment to do so? Our pillowcase can have a lot of build-up and irritants we can’t see like dead skin, sweat, and bacteria, which can clog pores and cause breakouts.